You Graduated from Medical School...Now What? Stephen Fletcher, CFP® helps to guide new physicians through the top concerns faced once you graduate medical school. For some there is no greater academic achievement than graduating from medical school. By choosing to pursue a career as a physician, men and women are committing to make the world around them a better place. Thankfully, this sacrifice comes with a great financial incentive. However, it also comes with a lot of difficult decisions. How do I best handle my student loans? Medical school is very expensive. Doctors begin their professional lives mired in a pit of debt. Immediately after graduation, however, there are decisions that can be made to limit the effect of student loan debt on their financial future. Through programs such as the Public Service Loan Forgiveness, doctors who structure their debt in the right way and work for the right employer can have their student loans forgiven rather than be responsible for the full burden. What’s the best way to maximize my work benefits, and is it enough? A major factor in making this decision is how much to utilize the offered retirement plans. Typical retirement plans offered to physicians are 401(k)/403(b) plans and a 457 Deferred Compensation plan. These accounts allow new doctors to defer $36,000 of their salary, plus whatever match is offered by their employer, into a retirement plan. The benefits package offered to physicians by hospitals can be very beneficial, but is it enough? For some specialty doctors, the base amount of disability income would not be sufficient for their needs should they ever need to claim disability benefits. Life insurance coverage offered by hospitals is typically very minimal, and certainly not enough to provide for a doctor that has a family. Doctors who are considered self-employed, and are simply contracted to work with a hospital rather than working as an employee should think about what the most advantageous way to set up their business might be? What about professional liability insurance? Or estimated tax payments? How do I handle my tax planning? While a CPA is certainly a valuable professional to have on your team now that you are receiving a doctor’s salary, most CPAs will reactively plan for your tax situation. With a large physician’s income, it’s important to proactively put together a financial plan that will limit your year-to-year tax burden. The limitation of investment income that will be counted as ordinary income, the full deferral of compensation through employer and spousal retirement accounts, the timing of state tax payments and real estate taxes are all areas that require sufficient proactive planning. Otherwise, April 15th can be a very painful day. The requirements placed on doctors to satisfy continuing education standards and stay at the top of their field are prohibitive. 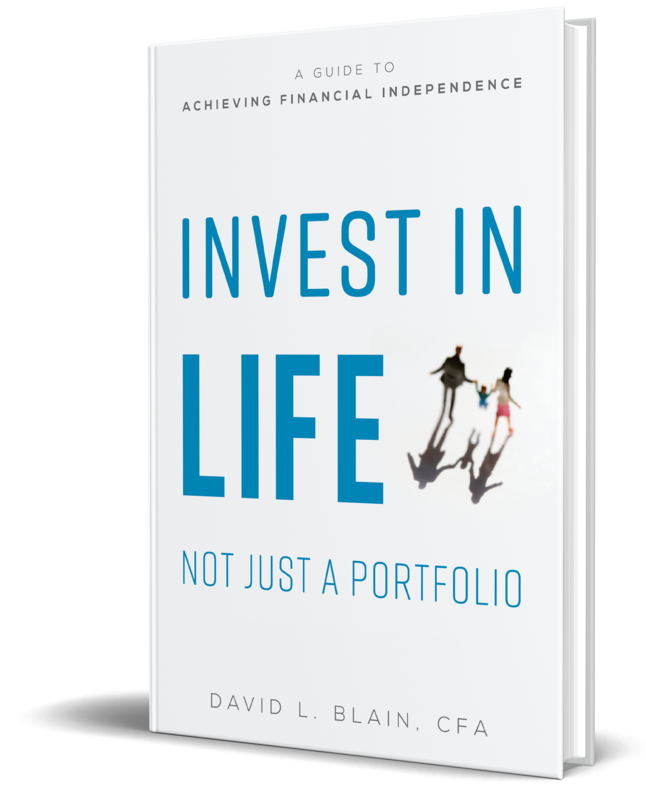 It’s already more than a full-time job commitment, and to add the incredibly complex field of financial planning is a workload that leaves no free-time whatsoever. On top of that, it’s practically impossible to make sure that you are planning properly for your financial future without the right tools. Working with a qualified fee-only fiduciary planner can significantly reduce your stress levels and time commitments, and increase the likelihood of reaching all your financial goals. Becoming a doctor is a great thing, and a blessing to the community around you. 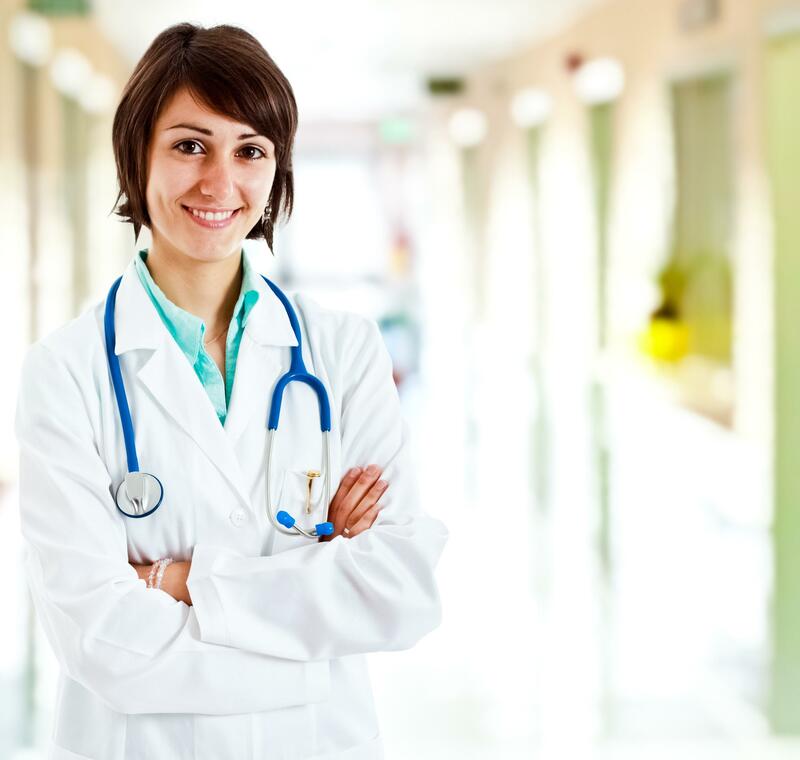 The ancillary decision points that a career as a physician require can be overwhelming, which is where a financial planner can step in and help.